Is California trying to kill the non-profit hospital? The California Attorney General just signed a deal that would transfer six non-profit hospitals to a massive hedge fund. Non-profit hospitals provide care for countless patients in need, but they may turn out to be a rare breed. According to a report from the San Jose Mercury News, the California Attorney General Kamala Harris has just granted conditional approval for BlueMountain Capital Management, a hedge fund, to take ownership of the Daughters of Charity Health System. The deal carries several provisions that protect the charitable arm of the nonprofit hospitals, including the requirement to keep at least five of them open over the next ten years. The deal to turn the keys over to a hedge fund has raised much criticism from proponents of the non-profit system, claiming that a greater focus on profitability would squeeze out some of the hospitals’ neediest patients. 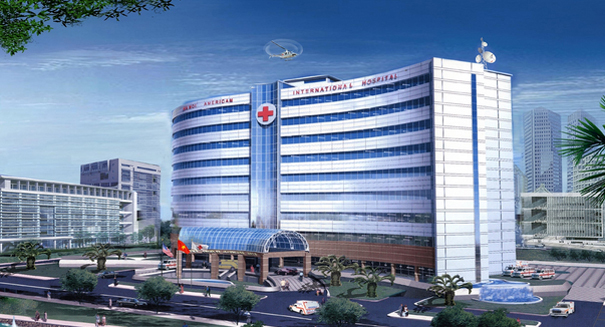 The private sector has been becoming increasingly involved with non-profit hospitals in recent years. In 2014, another massive hedge fund bid a whopping $843 million for the Daughters of Charity chain, but withdrew at the last moment as a result of statewide regulations on hospital operations. Non-profit hospitals face increasingly stiff odds in today’s healthcare climate. Tax exemptions for not-for-profit are continuously on the chopping board, as courts are steadily adopting the viewpoint that such facilities could operate as a for-profit entity. A similar shift has been observed on the East Coast, when Atlantic health System had their status yanked from them after being bought out by private investors. The shift could cause serious disruption to the not-for-profit hospital model in the United States, but the nation-wide effects are still yet to be determined. Non-profit hospitals face a slew of financial challenges, from lowered discount rates to struggling to fund their pension plans. Low rates have led to poor financial performance, forcing non-profit organizations to place their contributions into a plan. Non-profit hospitals are not yet extinct, but the recent acquisition in California may be the signal of significant change in the healthcare system across the country. A press release from the California Attorney General’s office outlining the details of the plan can be found here.